Excellent people and communication skills, along with previous experience in sales is a must. A professional appearance is also imperative as is a reliable motor vehicle. All applicants must be energetic and genuinely self motivated individuals who can work both autonomously and within the team. If you think you are all of the above and looking for a long term career in sales then you are what we are looking for! Join our team and enjoy the friendly, dynamic, supportive environment and all the state of the art technological systems at your fingertips. 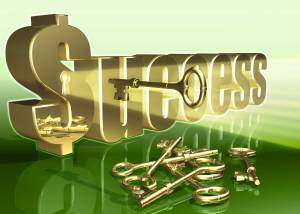 Excellent earning potential, get paid what you are worth…. Applicants must have completed Agents Representative Certificate.